Pogledajte najbolje fotografije iz svijeta za dan 12. juni 2018. 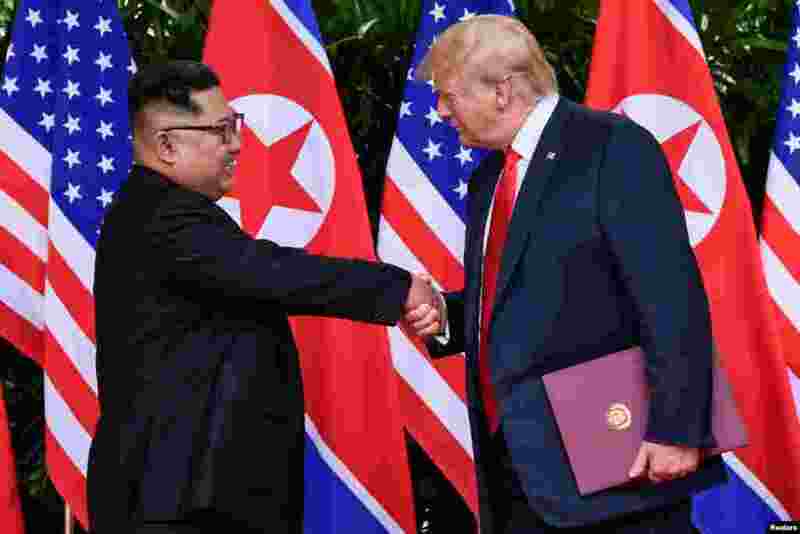 1 U.S. President Donald Trump and North Korea's leader Kim Jong Un shake hands during the signing of a document after their summit at the Capella Hotel on Sentosa island in Singapore. 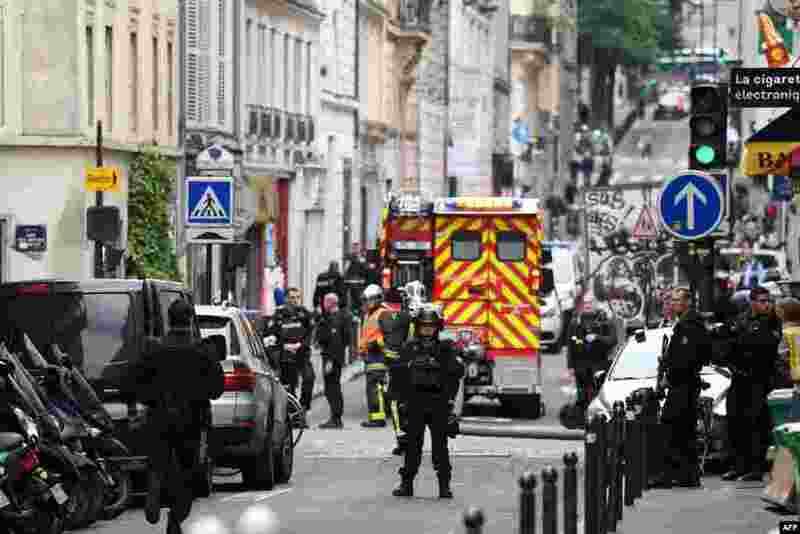 2 Police officers stand on a street near the site of an ongoing hostage taking in central Paris, France. 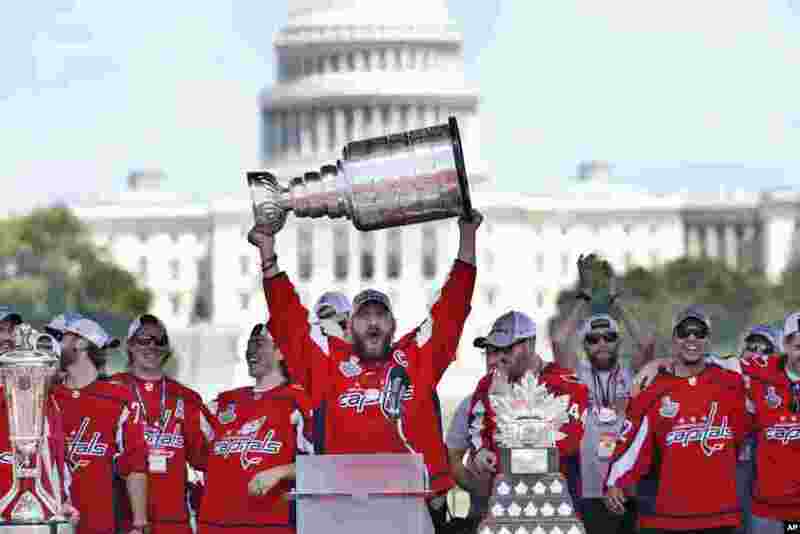 3 Washington Capitals' Alex Ovechkin of Russia holds up the Stanley Cup trophy during the NHL hockey team's Stanley Cup victory celebration at the National Mall in Washington. 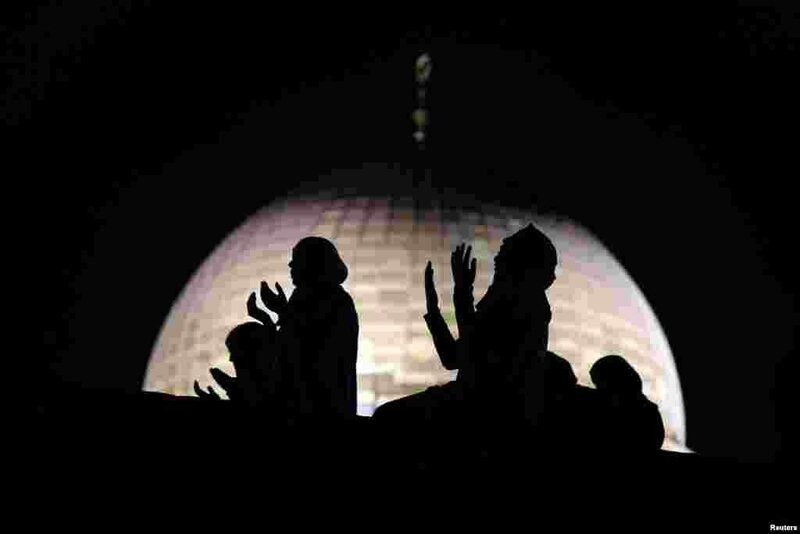 4 Muslim women pray in front of the Dome of the Rock, on the compound known to Muslims as Noble Sanctuary and to Jews as Temple Mount, during Laylat al-Qadr in Jerusalem's Old City June 11, 2018.